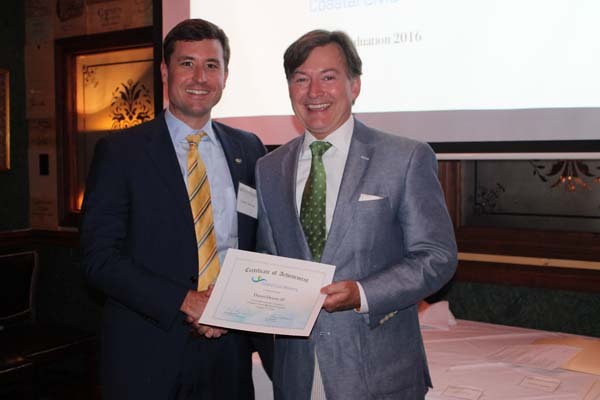 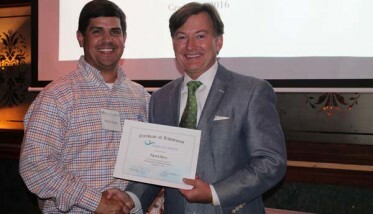 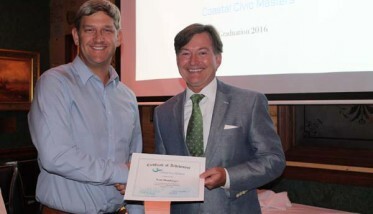 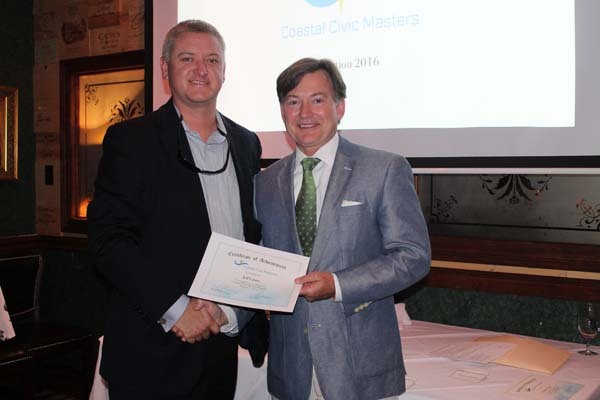 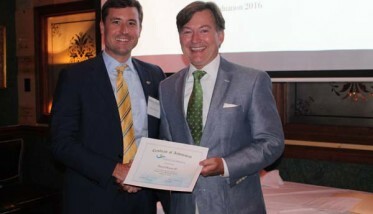 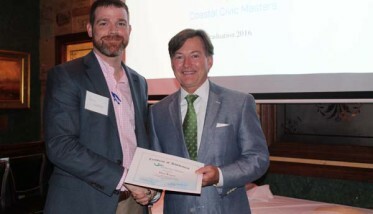 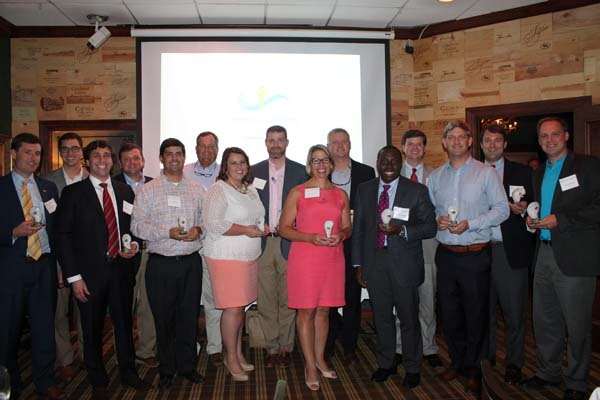 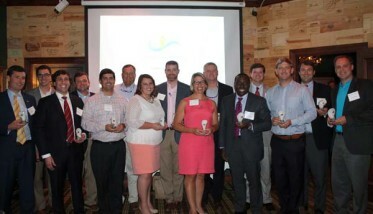 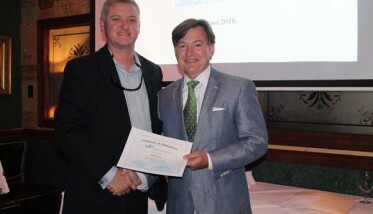 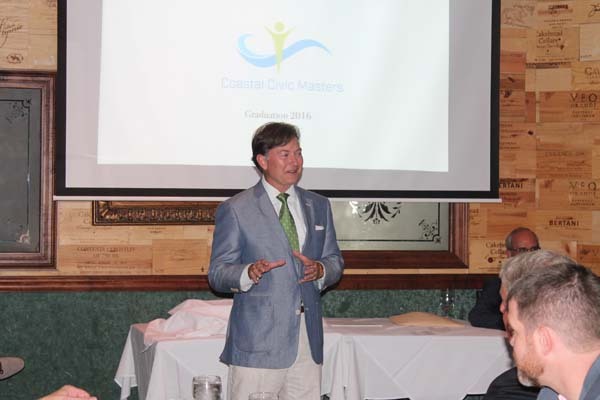 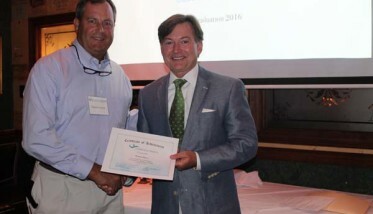 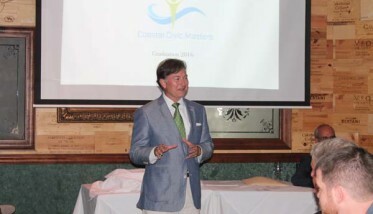 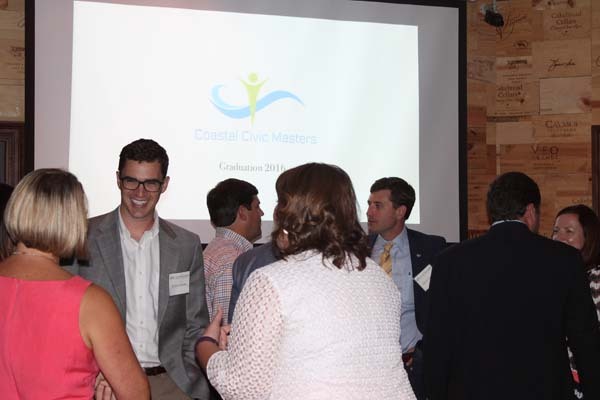 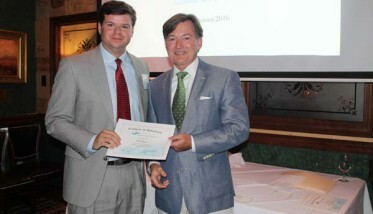 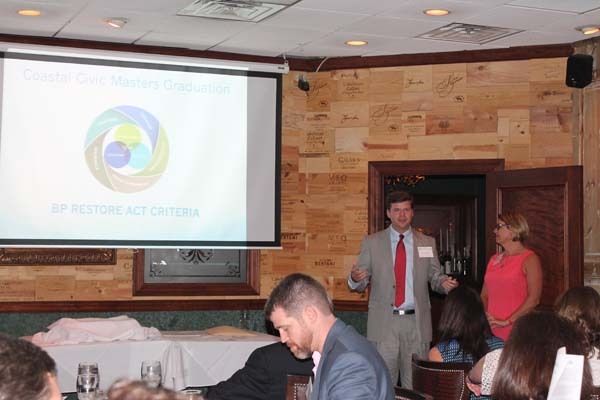 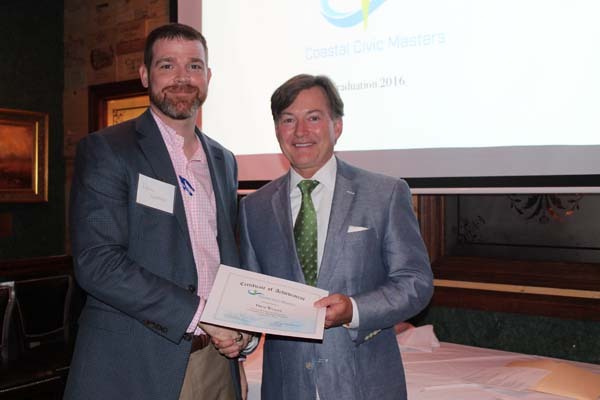 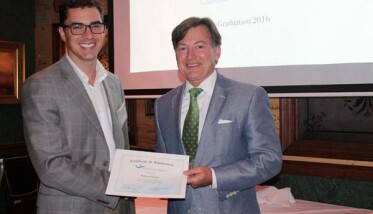 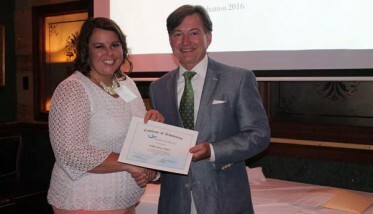 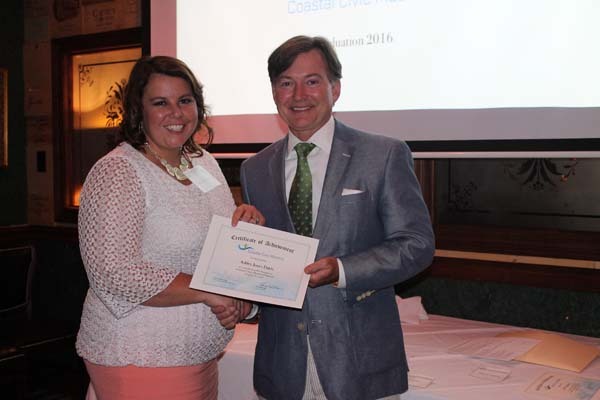 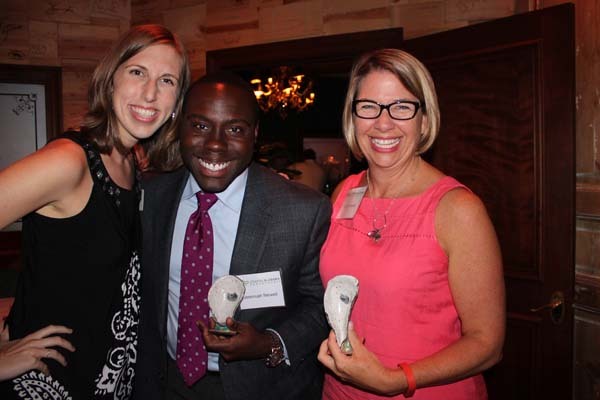 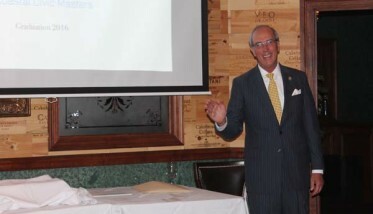 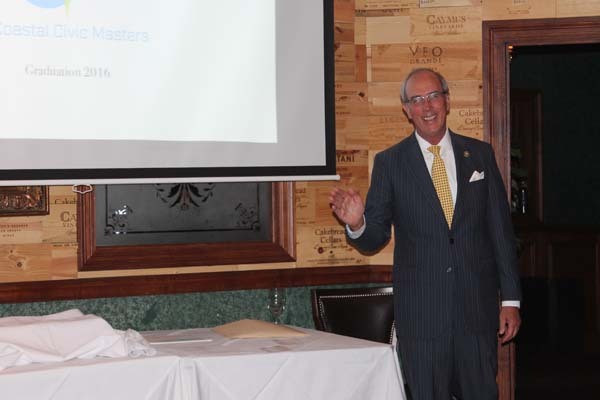 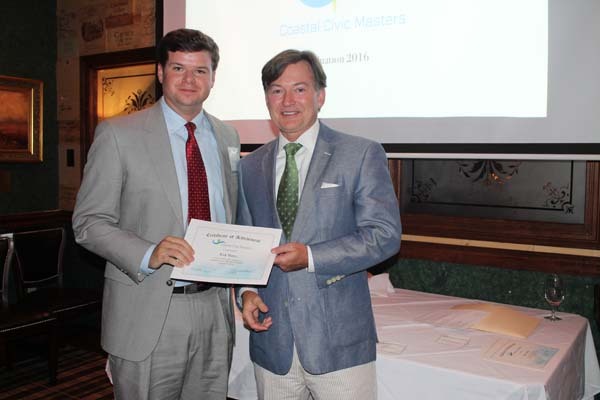 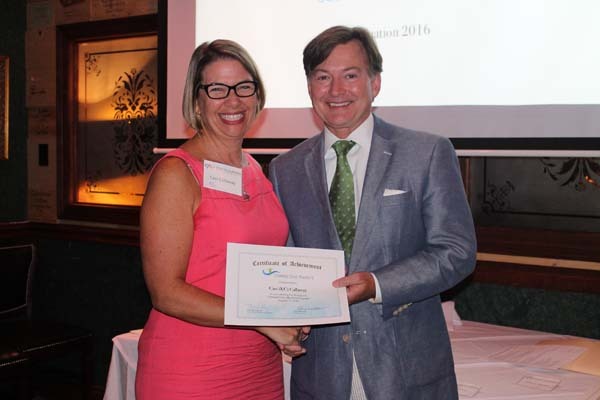 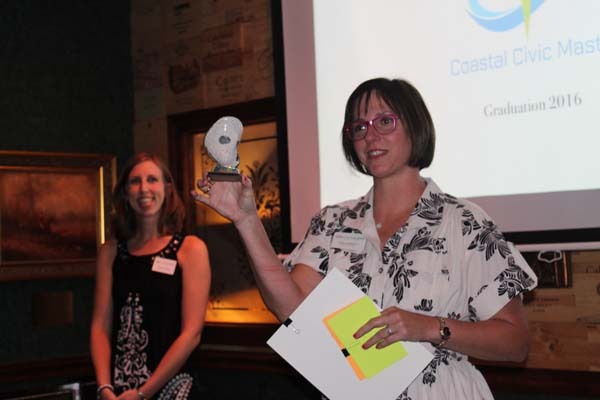 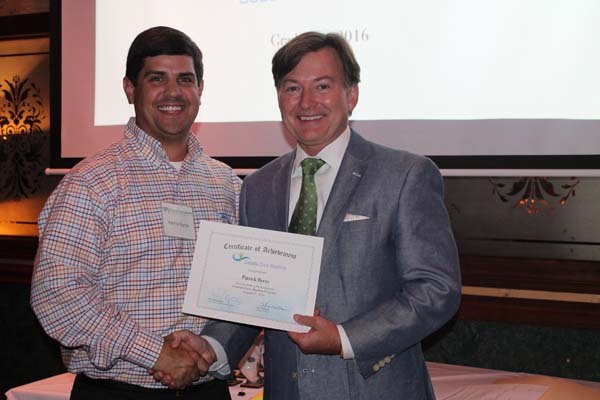 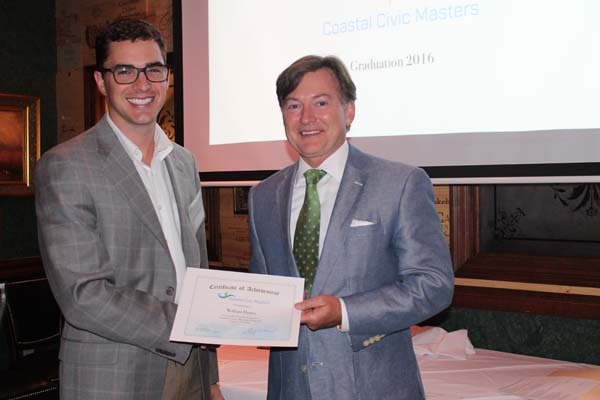 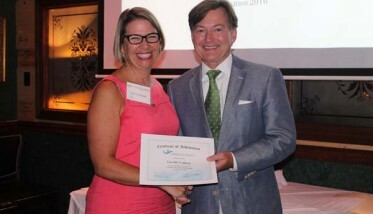 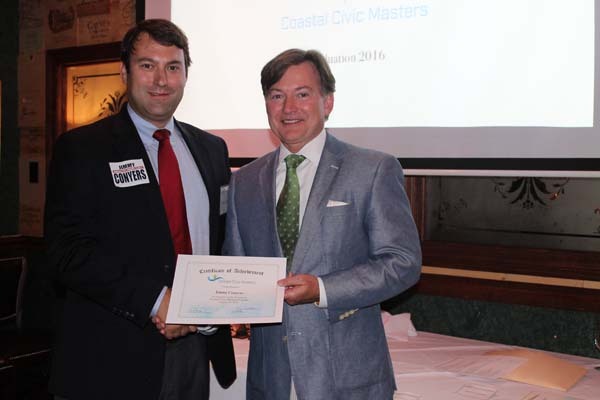 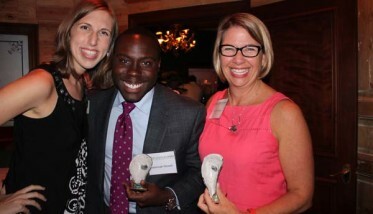 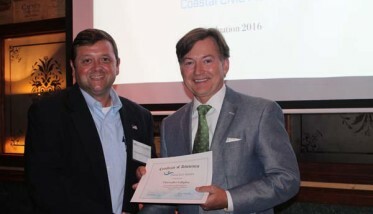 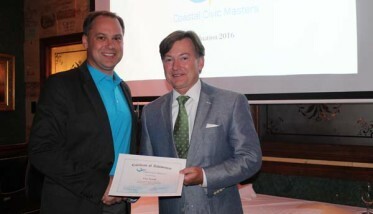 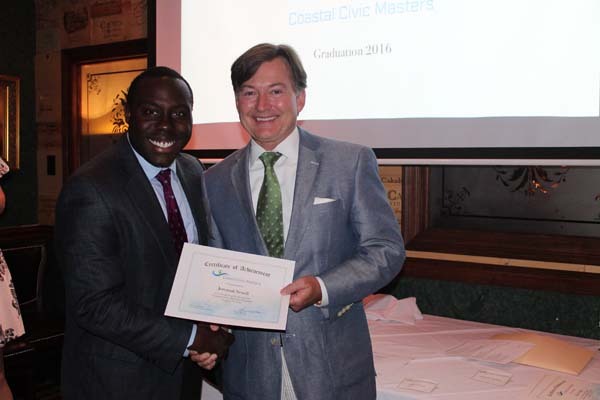 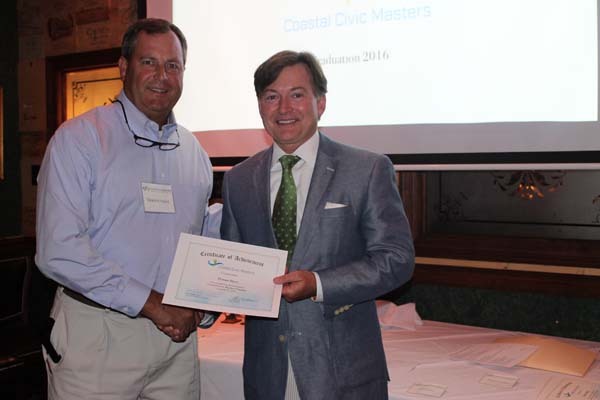 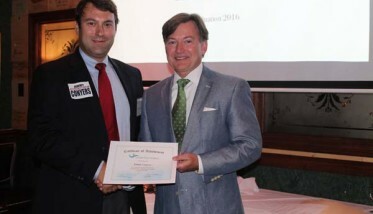 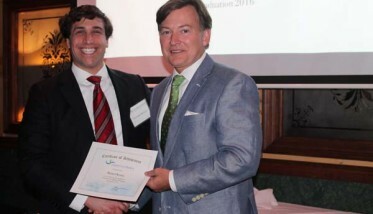 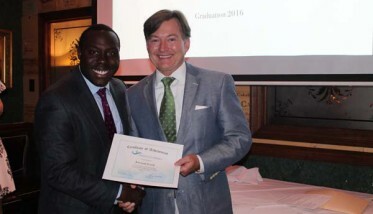 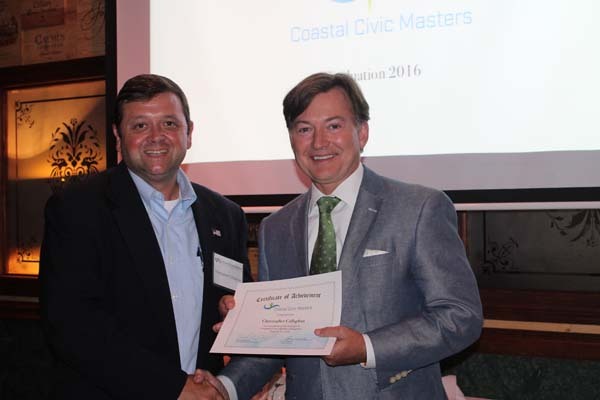 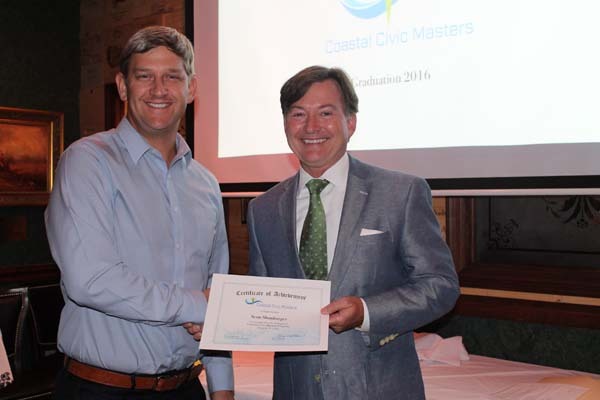 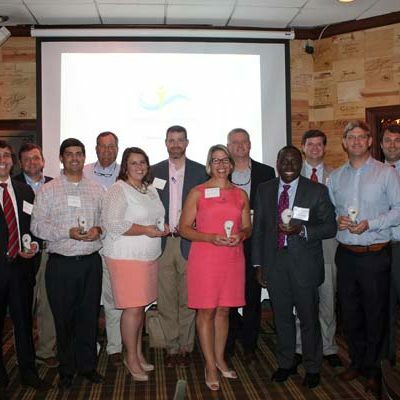 On August 31st, we were proud to honor the graduates of the first Coastal Civic Masters class, focused on developing regional leadership and furthering CAP’s vision for Coastal Alabama to become a globally competitive destination recognized around the world as THE place to work, live, and play, because of the unique quality of life found in our region. 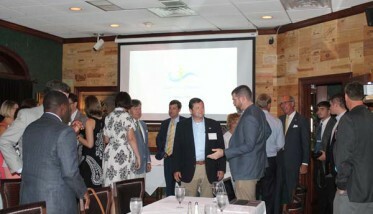 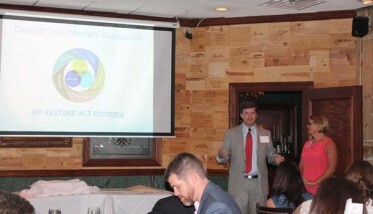 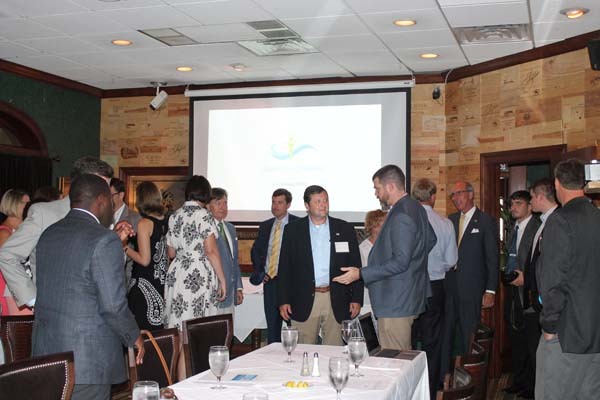 Leaders from Mobile and Baldwin counties visited Montgomery, Gulf Shores, Bayou la Batre, Spanish Fort, Prichard and Mobile in an effort to learn about and understand the challenges of our diverse region. 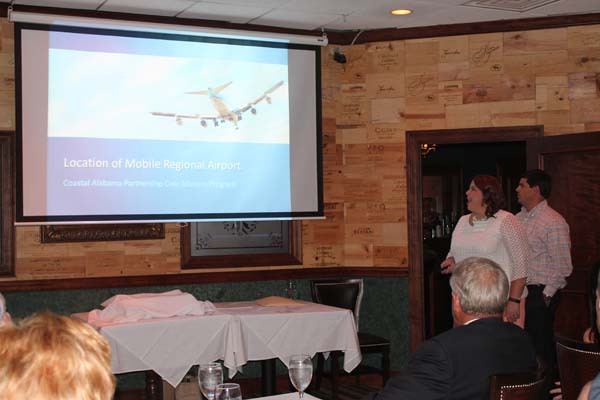 The class presented two recommendations to the CAP Board, to consider a feasibility study regarding the location of the Mobile commercial airport and to engage in the process of developing a criteria document for determining appropriate projects for Restore BP funding. 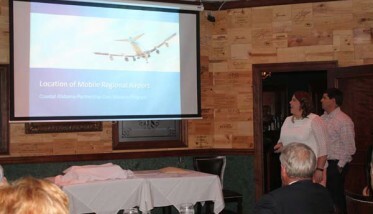 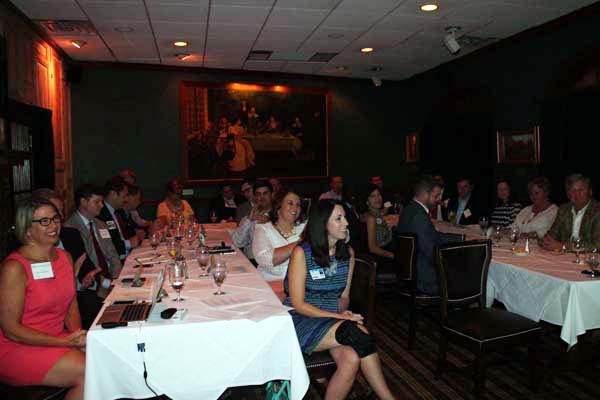 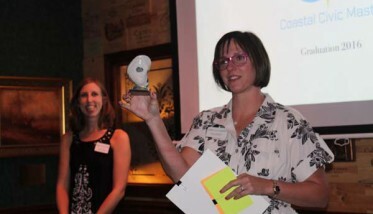 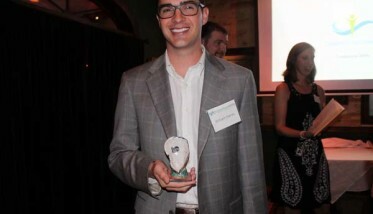 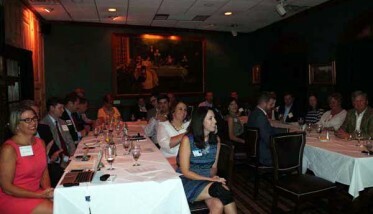 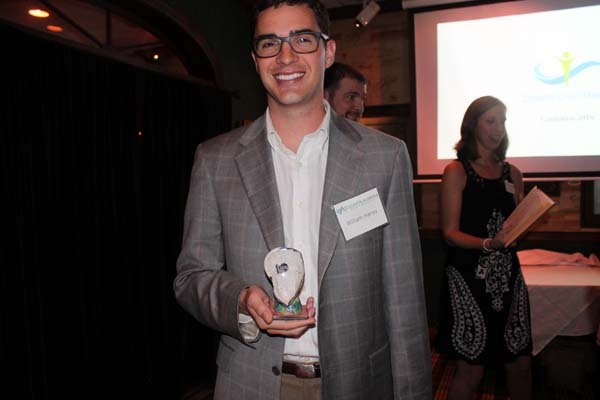 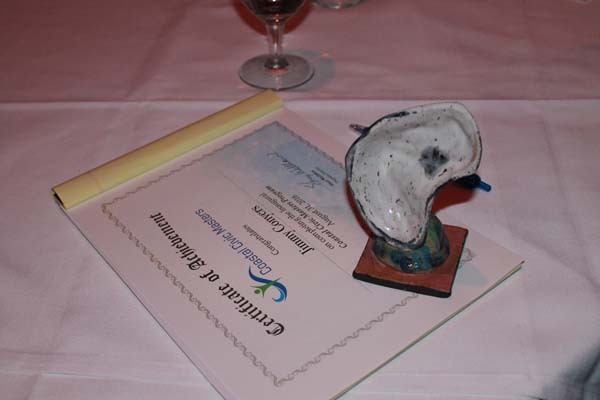 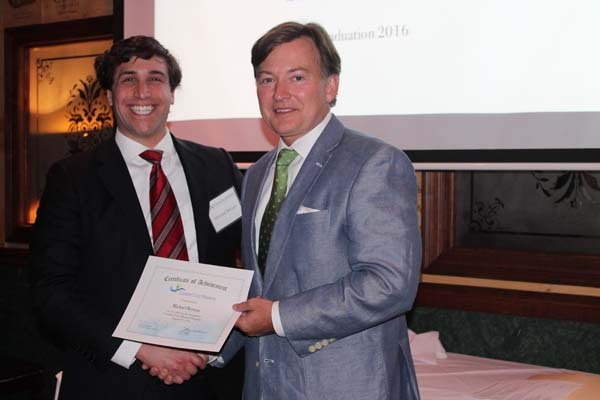 In its first year, the program was a great success. 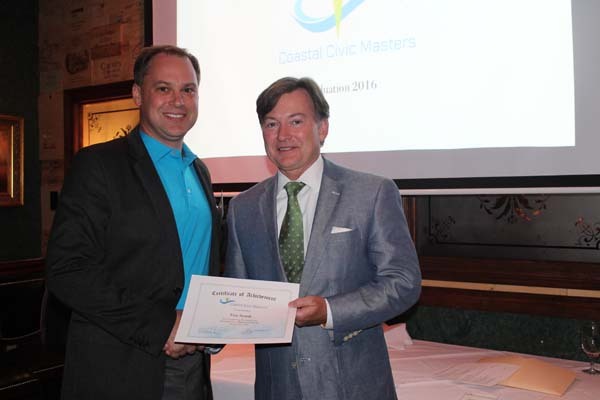 We look forward to hosting the second class in 2017, nominations will open November 1, 2016. 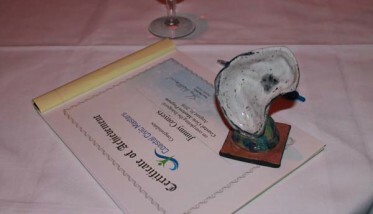 Please check our website at that time for more information or to nominate a future class member.